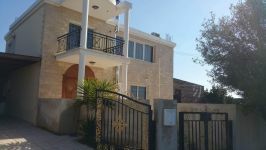 Recently built Mediterranean style villa with outstanding unimpeded views of the city and the Mediterranean sea. 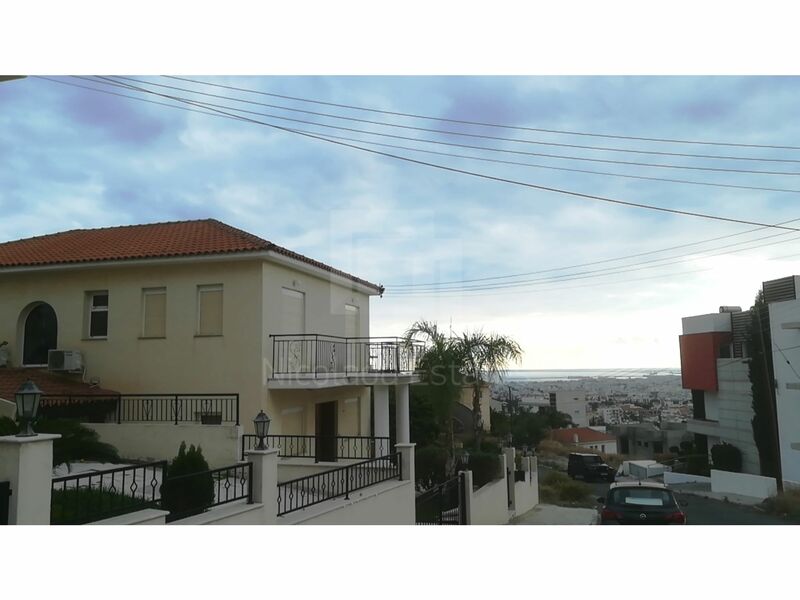 The plot sits on an elevated position on the prestigious hills of Panthea and its views cannot be obstructed because it is adjacent to a Public Green area where nothing is allowed to be built. 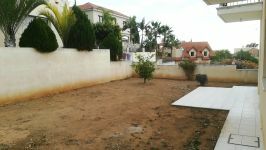 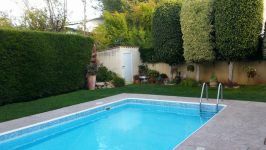 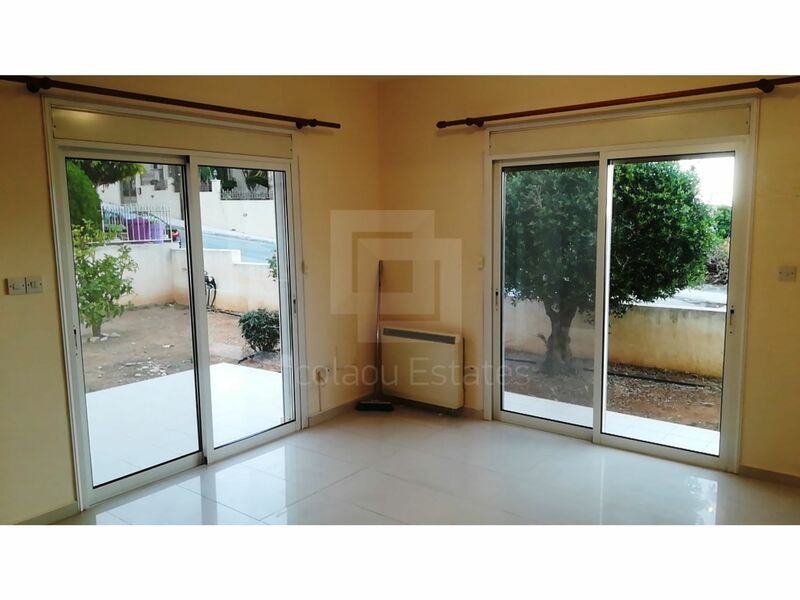 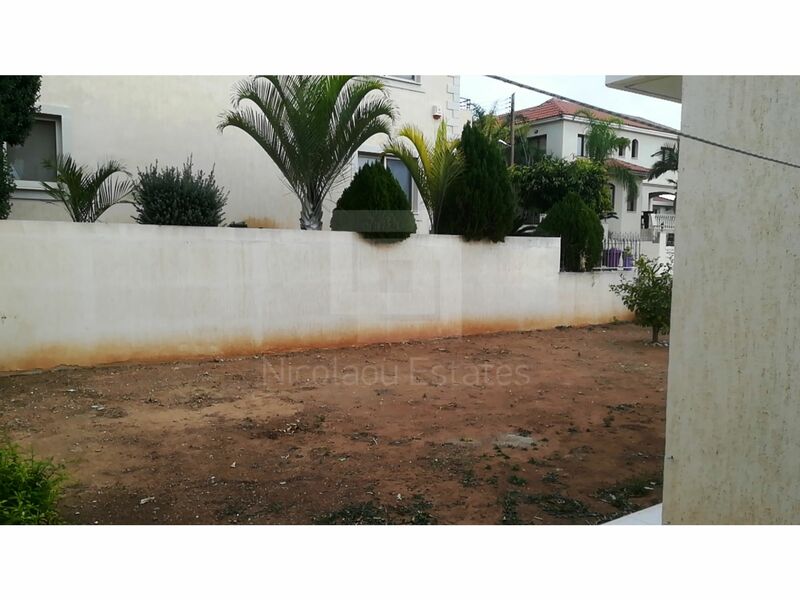 Thid detached property has a practical sized garden with plenty of space at the back for a lawn or planting of fruit trees or any other use by the tenant. 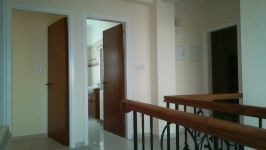 Inside the ground is separated into 3 main areas. 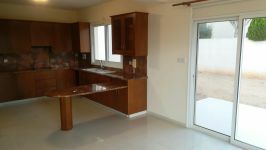 The living room, a large office / dining area with sea views and a large separate Kitchen everyday dining area. 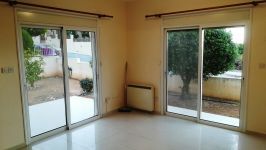 The kitchen leads out to the back garden via large patio doors. 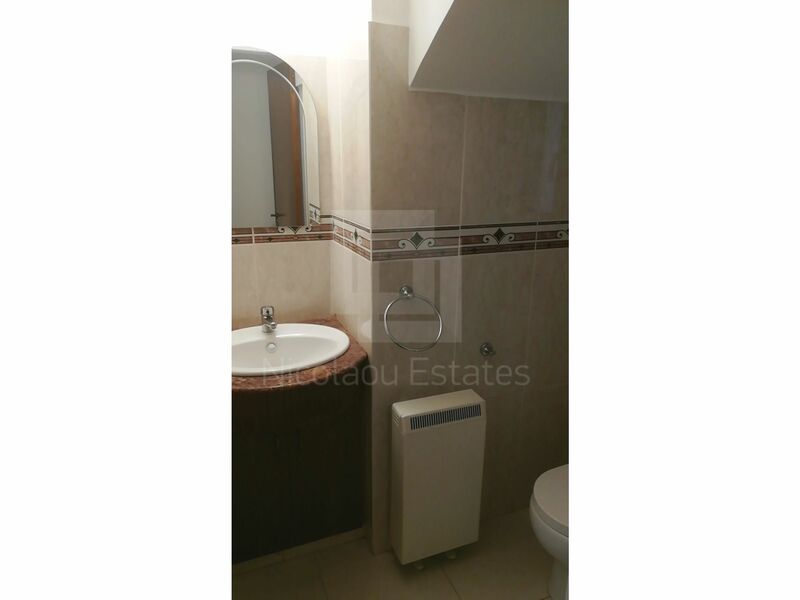 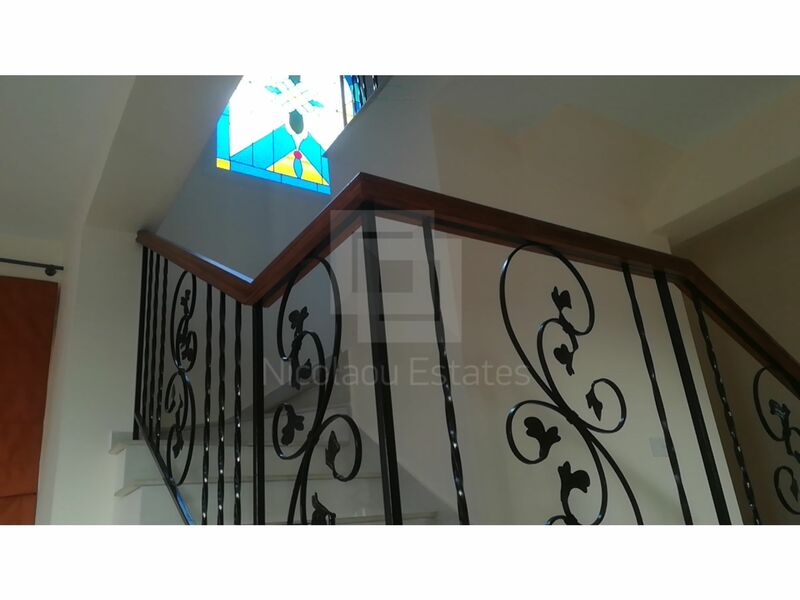 Upstairs, there are 4 very spacious bedrooms 1 of which is a master with en-suite. 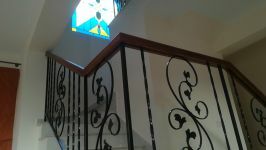 All windows of the house have electric exterior shutters. 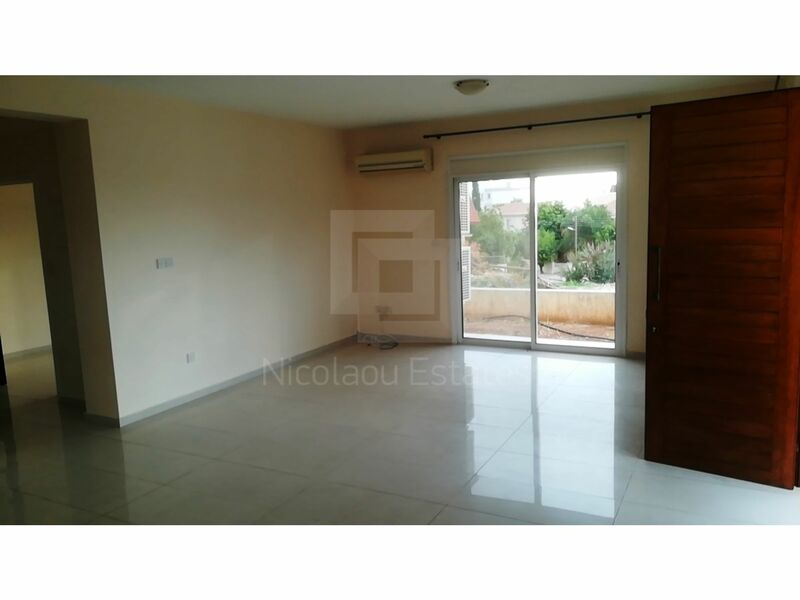 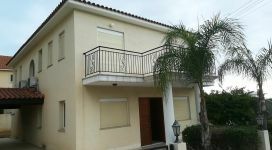 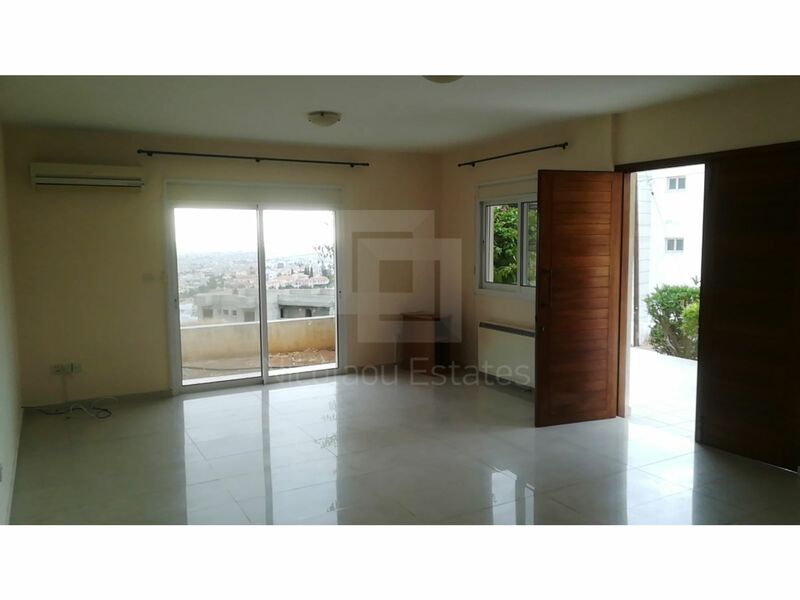 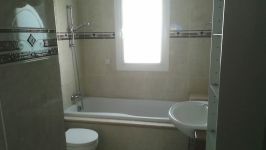 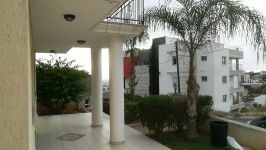 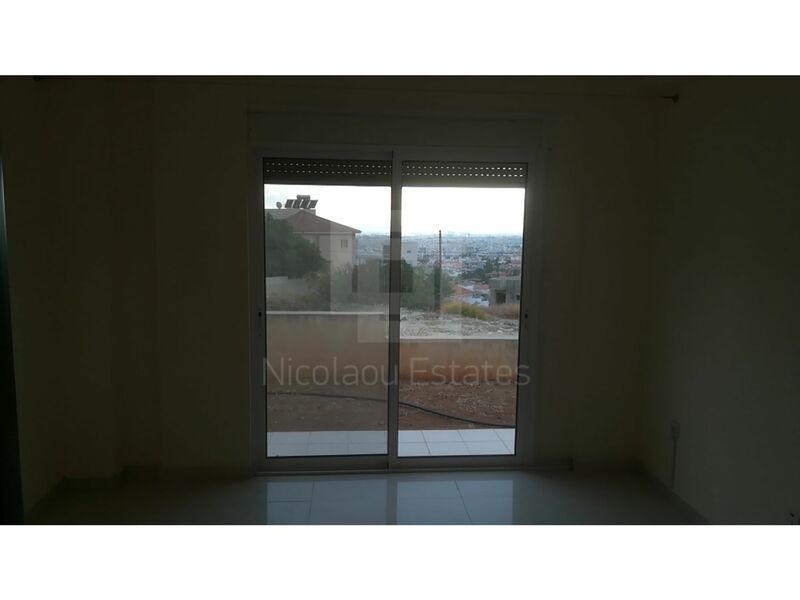 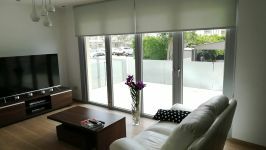 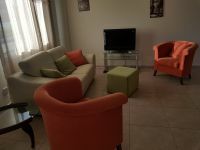 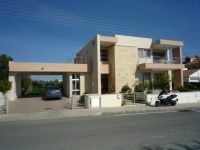 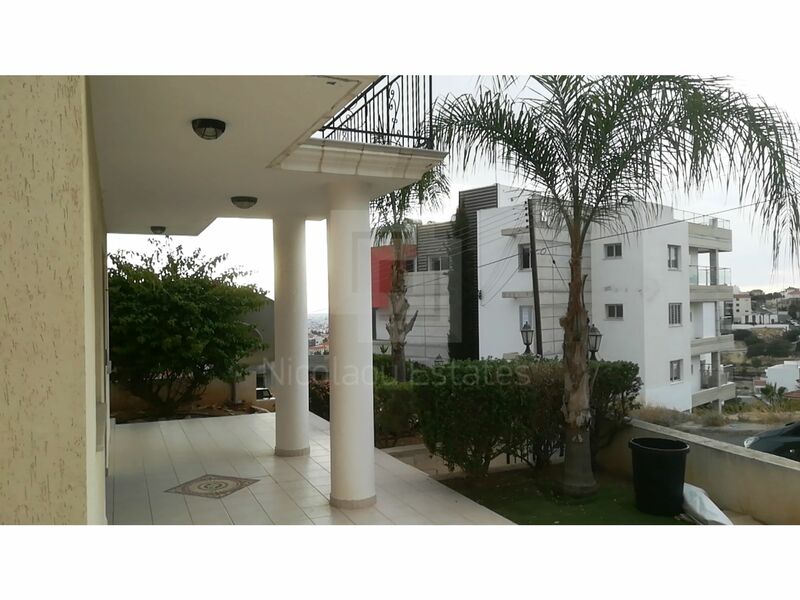 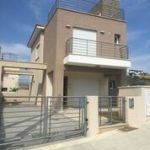 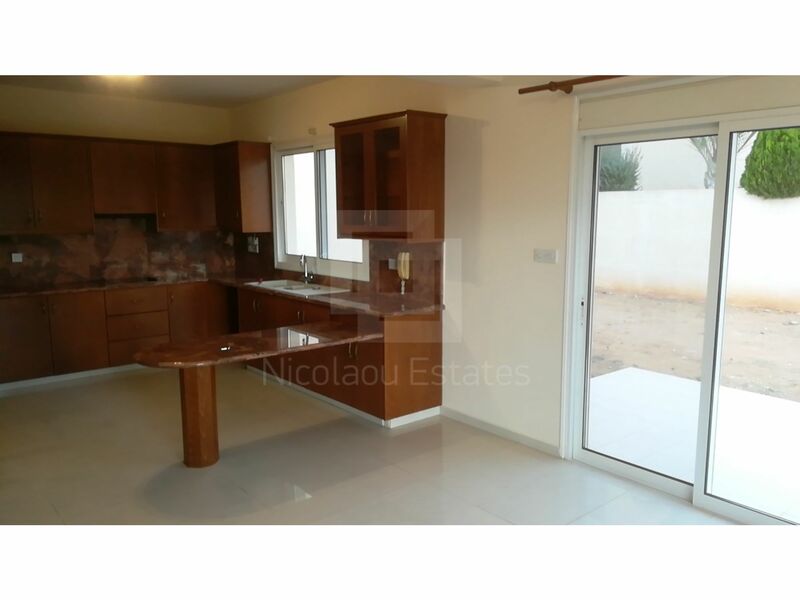 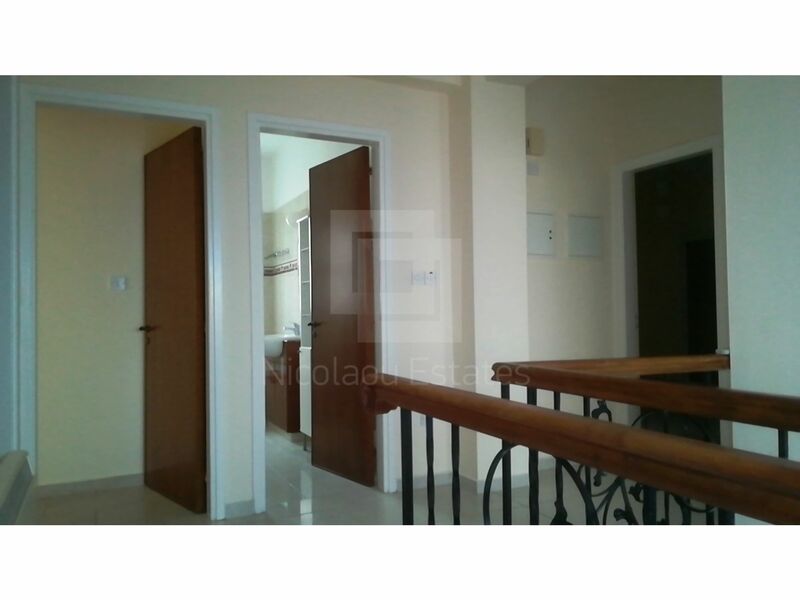 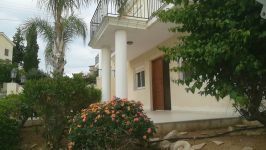 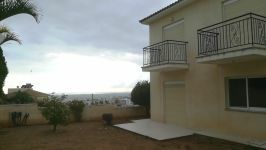 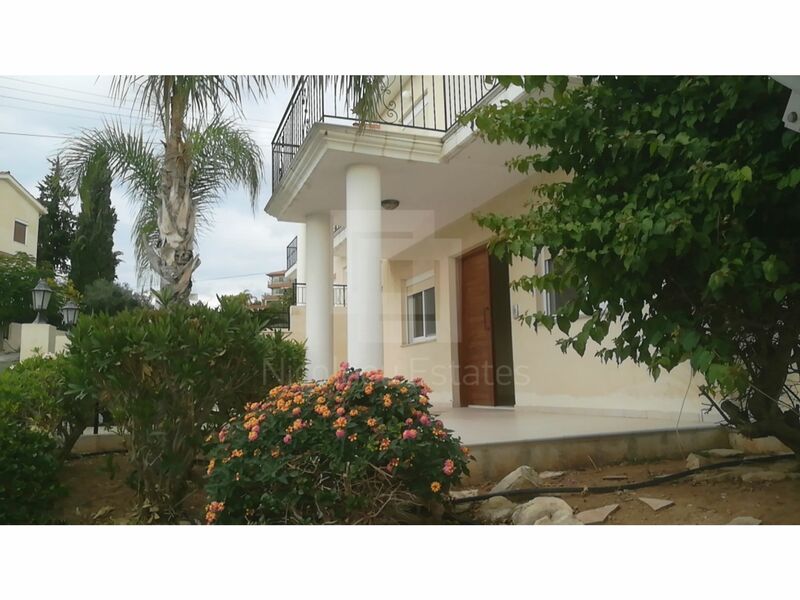 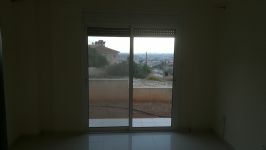 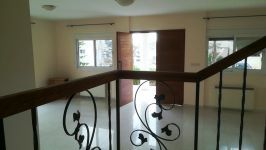 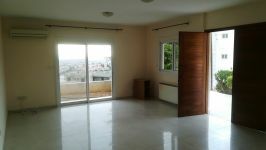 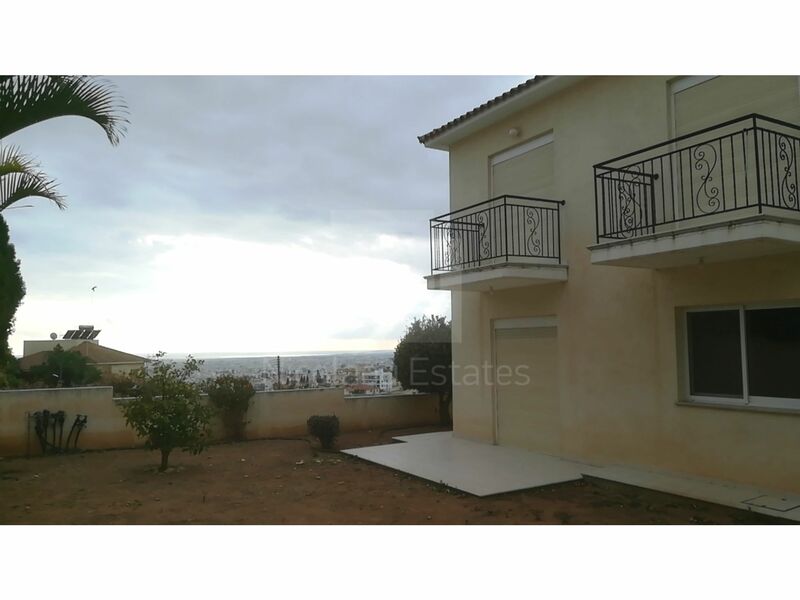 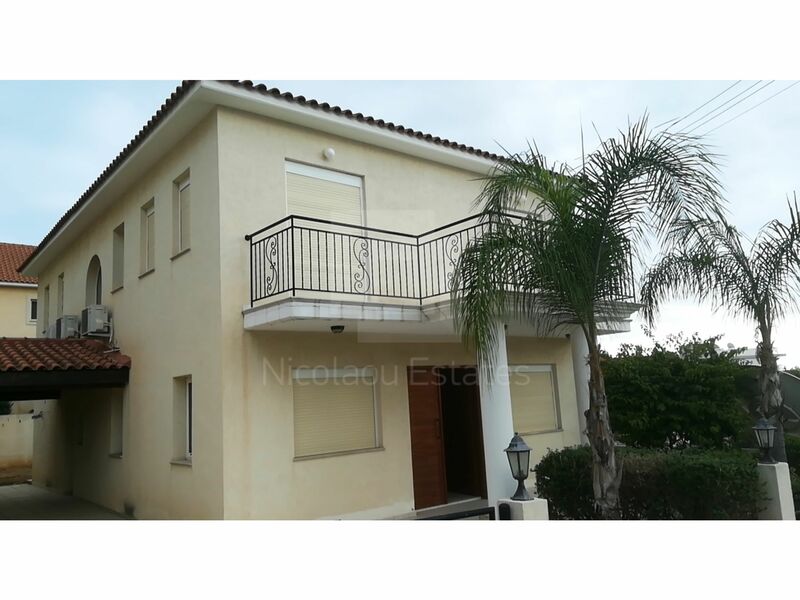 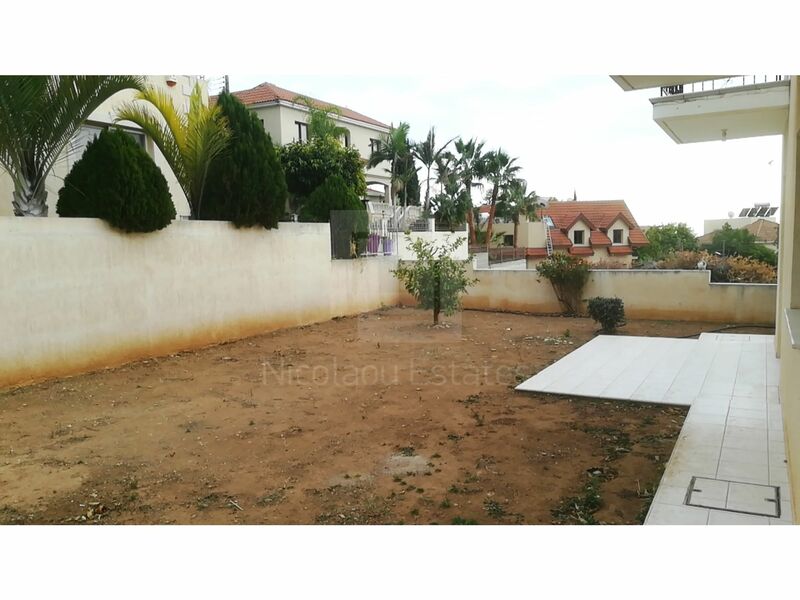 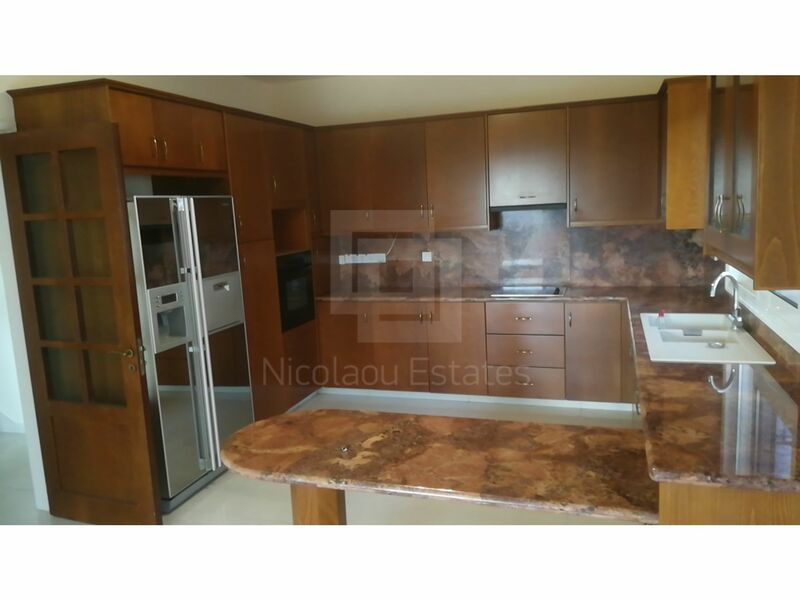 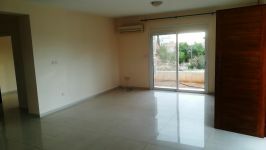 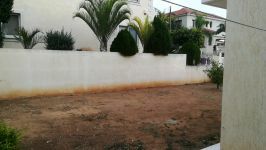 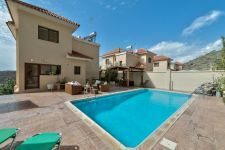 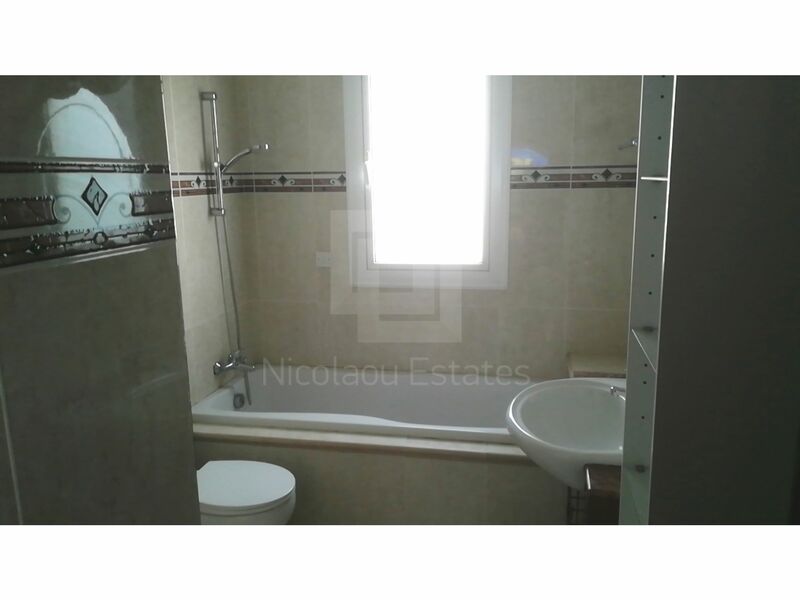 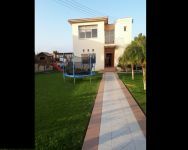 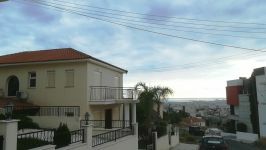 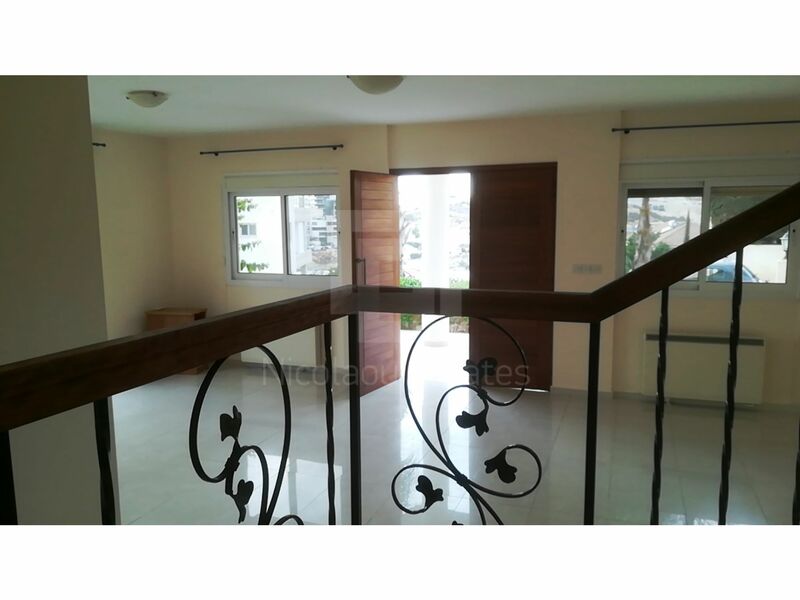 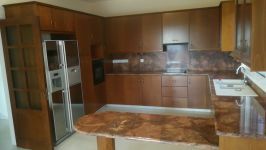 This 4-bedroom detached house in Panthea, Limassol is being offered archived at EUR 1.700.